As Christians today keep struggling to fully grasp the gospel's incredible breadth and power-both for themselves and for the changing world around them-Surprised by Grace carries a liberating message that forces us to come to grips with the shocking extent of God's compassion and mercy. This astounding truth is something God pressed into the epic life-story of a man who defiantly resisted it. 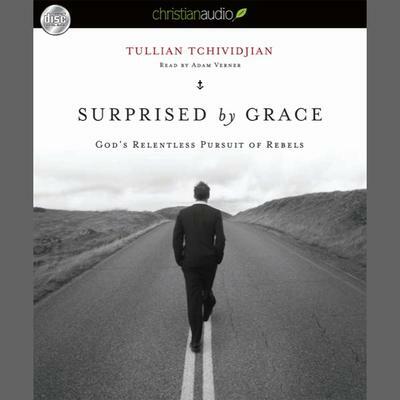 His true story is retold in Surprised by Grace, a gripping presentation that will open your eyes wider than ever to God's relentless, promiscuous, and inexhaustible grace. The man's name is well known-it's Jonah, the Old Testament prophet. This fresh portrayal seeks to recapture the staggering effect the story had on those who first encountered it so many centuries ago-the same shock effect that's desperately needed today among those who think they know God's heart far better than they really do.